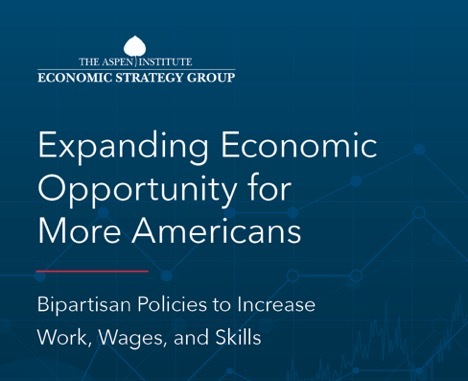 UKCPR Director James Ziliak participated in a moderated panel at the Aspen Institute on policies to promote economic opportunity for Americans left behind. Ziliak unveiled a series of proposals to both bring rural people to jobs and jobs to rural people. The book is available for free download and a video archive of the panel discussions may be found here.